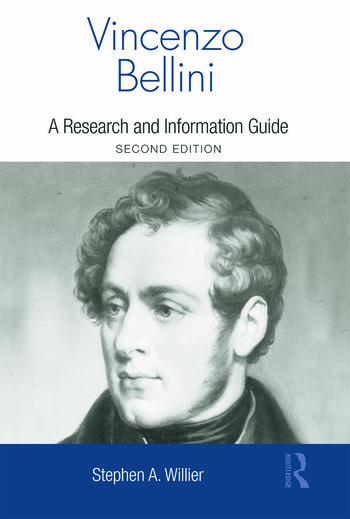 This comprehensive bibliography and research guide details all the works currently available on Vincenzo Bellini, the Italian opera composer best known for his work Norma, which is still regularly performed today at Covent Garden and by regional opera companies. 2001, the bicentennial anniversary of Bellini's death, saw several concerts and recordings of his work, raising his academic profile. This volume aims to meet the research needs of all students of Bellini in particular.